We are a small company that is family oriented. We offer simple, relaxing and stress-free Weddings. We will do everything possible to help make your big day, Simple! We consider it an honor and privilege to be part of your special day and will assist you and your spouse in creating a memory of a lifetime! We offer a simple, convenient online booking process and we will make planning your wedding ceremony easy, fun & Simple! Initial Consultation – We want you to feel totally comfortable booking our services, which is why we offer a free, no-obligation consultation with your officiant before you ever sign a contract. We typically conduct these initial consultations via Email or Phone, but if you would prefer to meet the officiant in person somewhere near their home or at yours, we can certainly do so. Planning Meeting – If you decided to use our services, your officiant will be in touch to schedule a planning meeting. This meeting normally happens in person, but it can also be done via email or phone call as well. 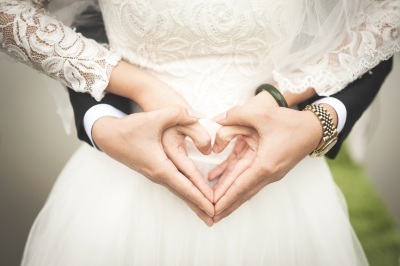 Your officiant will ask you questions about what you feel is important to include in your ceremony and get to know the two of you and learn about your relationship. This information will help your officiant in writing your ceremony, to make sure it reflects your beliefs and personalities. Also at this point, you will be required to sign the contract & pay a minimum of 50% deposit. Ceremony Editing – Following your planning meeting, your officiant will write a full draft of your ceremony and email it to you for your review. You can revise your draft ceremony as much as you’d like until it is the exact wedding ceremony you want and then simply email your edited draft back to your officiant. We want it to feel perfect – if you need additional suggestions or guidance, we are happy to help at no additional charge. 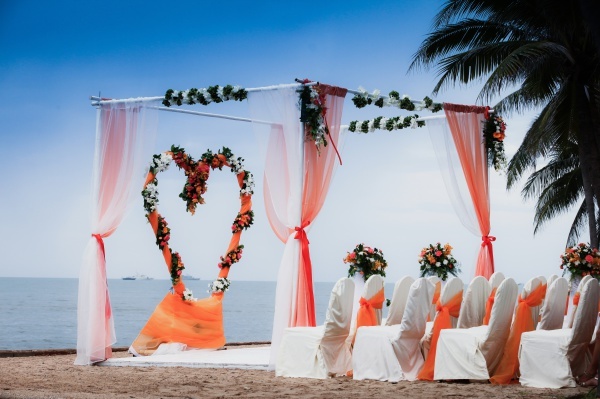 The Ceremony – Your officiant will arrive at your wedding early to help coordinate with your attendants and vendors and get ready for the processional. We are more than happy to work with other wedding professionals, and are perfectly comfortable with photographers taking pictures anywhere they would like during the ceremony. Your officiant will deliver the exact ceremony you’ve discussed, and create a wonderful experience for you and your guests. The Marriage License – Although it’s your responsibility to get the marriage license before the wedding, your officiant will take care of signing it afterward and filing it with the proper office. You’ll also get a copy of the license for you to keep, in case you need it for your records or on your honeymoon. "All Services are only performed on Weekend's!" Our Prices are very competitive, honest, fair and straight forward. No hidden fee's or charges. We are available thru email & phone with a quick response time.